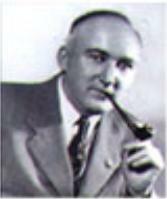 Walter Herschel Beech was born on 30th January 1891 in Pulaski, Tennessee, USA. He married in 1930 to Olive Ann Mellor and died on 29th November 1950, aged just 51. Although a young age he packed his life pull of ambition, determination and above all success. He became interested in flight from a very early age and by the age of 14 he had not only designed but built his own glider. His first solo flight was in a Curtiss pusher on 11th July 1914. By the time he was 26 he was rated U.S. Army Aviator & Flight Instructor and went on to join the Swallow Airplane Company where he rapidly made his way up from Test Pilot to General Manager. In 1924 Walter joined forces with Clyde Cessna & Lloyd Stearman and co-founded Travel Air Manufacturing Company, located in Witchita, Kansas. They quickly established themselves as the world's largest producer of both monoplane and biplane aircraft. 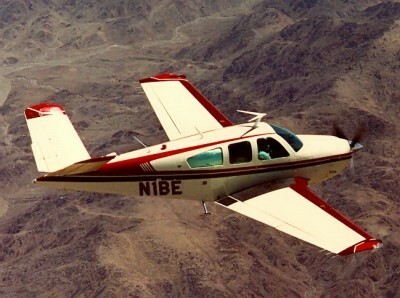 These aircraft we predominately aimed at the commercial market and the rich and famous. During these early years Travel Air managed to receive International recognition and respect by realising more than 200 performance records. In fact Walter's slogan was "The world is a small when you fly a Beechcraft", emphasising the speed and luxury offered by his aircraft. Lloyd Stearman left Travel Air after a few very successful years and Clyde Cessna a year later to concentrate on monoplane design and building. Walter continued at Travel Air where he continued to build "mystery ship" racers and won hundreds of transcontinental speed records during the late 1920s. Mid 1929 saw the merger of Travel Air with Curtiss-Wright Airplane Company and Walter took the position of President of the new corporation's Aircraft Division. He longed to pursue his passion of aircraft design and in 1932 he decided to leave, move back to Witchita and set up his own company with Olive Ann called Beech Aircraft Company in rented space in the idle Cessna plant. His mission was to build biplanes that were faster and would go further than his rival monoplanes. Along with Ted Wells he set to work and soon the Beech Staggerwing Model 17R was ready. This first aircraft had a price tag of between $14,000 and $17,000 (depending on the engine, 225 to 420hp) and first flew on 4th November 1932. It was everything that he had dreamed of and was used to win many more distance and speed records, along with the Bendix air race. With the Staggerwing's top speed of 200mph he even managed to out perform his military contemporaries. 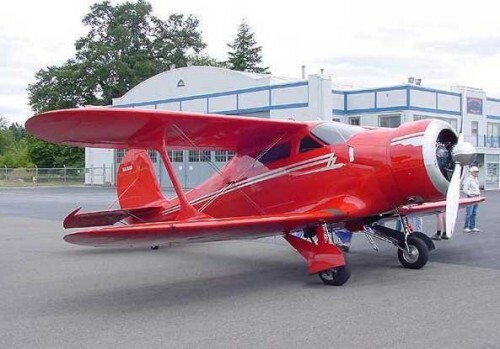 Little did he know that the Staggerwing would earn him a reputation that has made the Beech name synonymous with reliability and quality for almost 70 years. During World War II, production concentrated on building aircraft for the defence industry and he produced around 270 Staggerwings for the war effort. Over 7000 military aircraft were produced and around 90% of the U.S. Army Air Forces navigators and 50% of the multi-engine pilots were trained using Walter's Twin Beech AT-17C-45. Following the war, Walter returned to commercial aircraft building and built 16 more powerful Beech Staggerwing (model G-17S, $29,000). 781 Staggerwing aircraft had been built and it was finally replaced by the "V" tailed Bonanza in 1947 which was much cheaper to purchase ($8945) and was only 1460 lbs empty and had a top cruising speed of only 172mph . Staggerwing production ended in 1948, with the last aircraft leaving the factory in 1949. 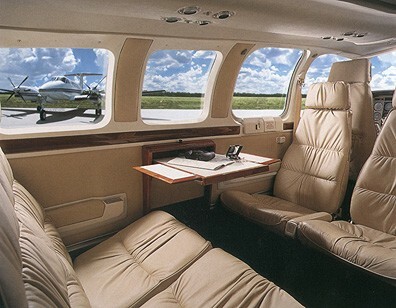 In the following years many more light commercial aircraft were designed and built and Beech Aircraft Company became a leader in Business aviation. 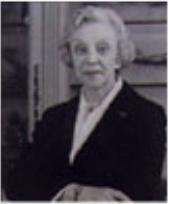 Olive Ann took over the running of the company when Walter died until she retired in 1982, two years after the company became a Raytheon Company. She died in 1993.